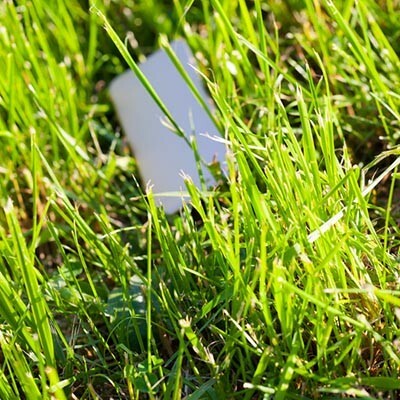 How Can You Find that Lost Smartphone? 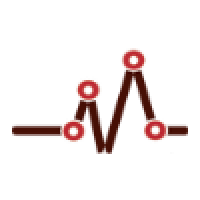 - Heart of Texas Network Consultants Blog | Waco, TX | Heart of Texas Network Consulting, Inc.
A lost smartphone can have serious consequences in today’s modern environment. While the most immediate issue might seem like the price of the device, you also need to consider what the smartphone provides for users: access to accounts, access to data, and access to anything else stored on the device, including the ability to unlock any accounts (or your business’ network) that might have two-factor authentication set up using that particular device. All of this combines to create a situation that is far from ideal, and one that Android developers have planned for with built-in device tracking features. While the features are there, you still need to take some proactive measures to enable them. In your Settings, you need to navigate to Find My Device. Next, you’ll need to turn this setting on. Your Location should be set to High Accuracy. Once this is done, enable Google to Use Location History. This might seem like a privacy issue, but it will make your phone much easier to find if you ever lose it. Once you’ve done this, you can access the same Google account that is used by your device from your web browser. Google will then give you an idea of where your device was last located. It can even detect which Wi-Fi network it’s connected to. If you need to, you can use the Find My Device application to accomplish the same thing for a secondary device. Find My Device also gives you the ability to remotely lock a device and display a message to anyone who might find it. This gives them the opportunity to locate you and return the device. Once you’re in the vicinity of your device, you can also tell the device to ring. It’s notable that this command will override your volume settings so that you’ll be guaranteed to hear the device when it rings (assuming you’re close enough to hear it). Also, of note is that the device can be remotely wiped through the Find My Device feature. Granted, this option is a bit on the extreme side, so try to avoid doing this unless you truly think the device has been stolen. In order for these features to work like you want them to, you need to enable them. Otherwise, you can forget about using them to find your device if you ever lose it or misplace it. It’s incredibly important to keep these features in mind, but it’s even more important to understand their limitations. For one, the features only work when the device is on. While you can check its last known location, there’s no guarantee it will be where you left it. If you think your device was stolen, be sure to let your local authorities know and clue them in on what you know about it. For help with managing your mobile devices, reach out to Heart of Texas Network Consultants at (254) 848-7100.